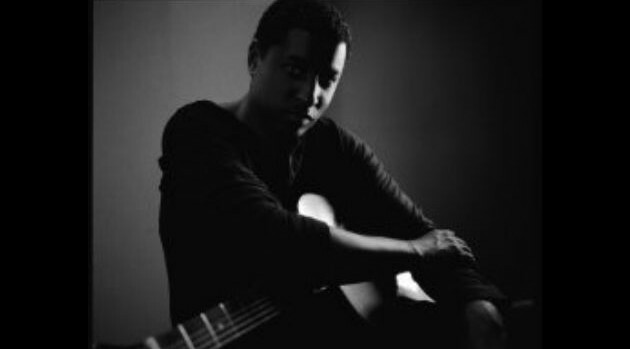 Image Courtesy James Minchin III/UniversalBabyface has always been a supporter of R&B so it should come as no surprise that his new album, Return of the Tender Lover, is continuing where he left off on his breakthrough LP, 1989’s Tender Lover. Speaking of the genre, the legendary singer also has respect for modern R&B music, from acts like The Weeknd. While Return of the Tender Lover won’t arrive until November, you can download his new single “We’ve Got Love” on digital retailers now.